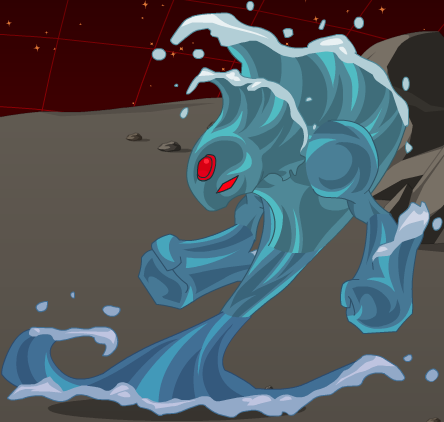 Attack Type 1 - Approaches target and punches it for 1 hit of 100% Melee Water damage. 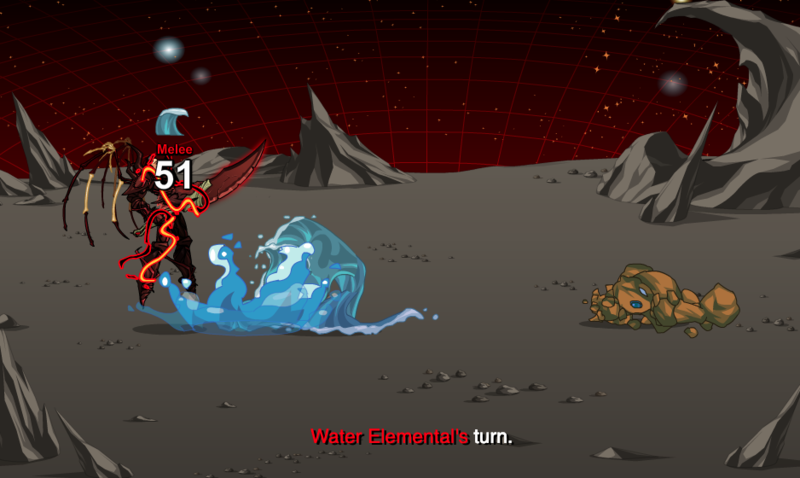 Attack Type 2 - Approaches target and slams down on it with both fists for 1 hit of 100% Melee Water damage. 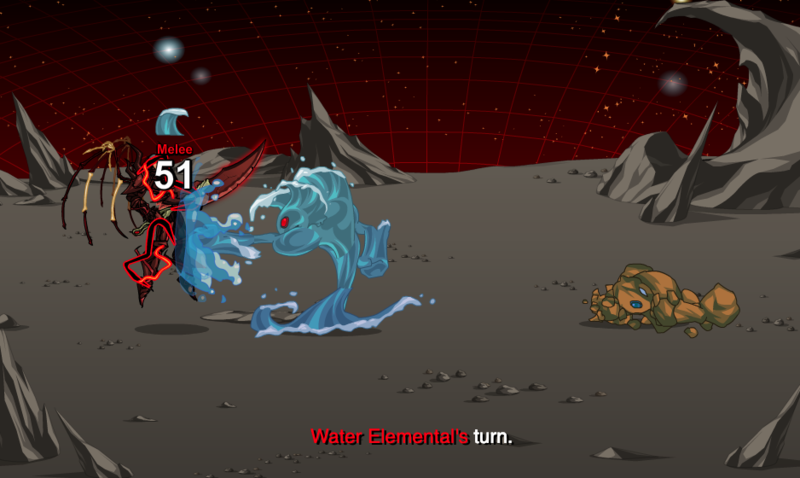 #Water Elemental minions in the Water Primal quest scale to player Level+1. 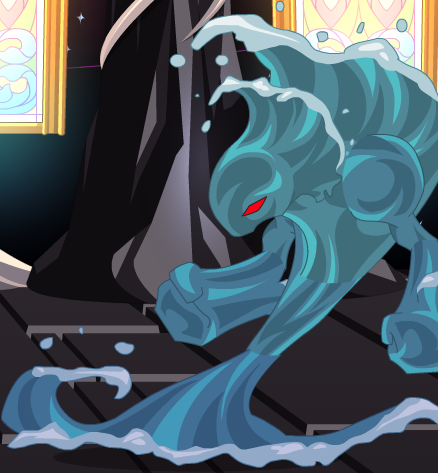 Attack Type 1 - Approaches target and punches it for 1 hit of 100% Melee Water damage; heals itself (and any partners) for 25% of its max HP. Attack Type 2 - Approaches target and slams down on it with both fists for 1 hit of 100% Melee Water damage; heals itself (and any partners) for 25% of its max HP. Stephen Nix for location link and corrections (1).